Kate Willis-Crowley Illustration: Tabby Times! 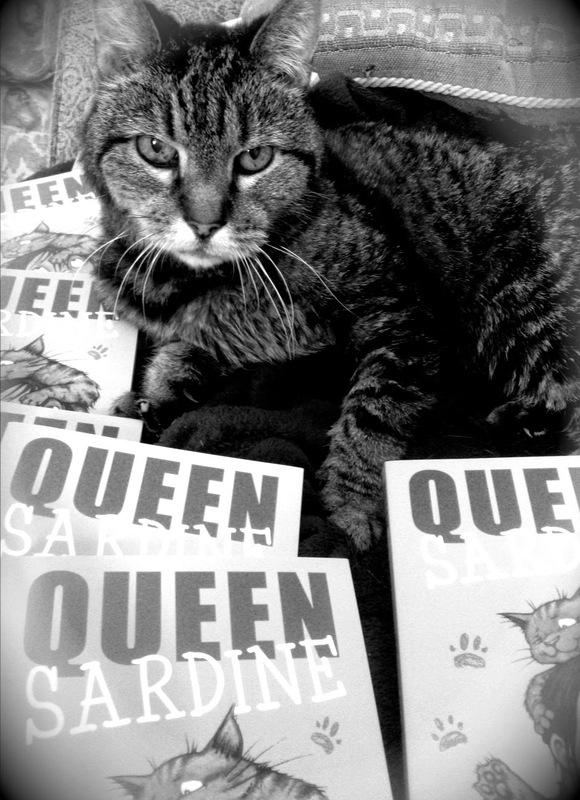 Well, my pre-publication copies of Queen Sardine have arrived, and poor old George, my geriatric moggy, is unimpressed. However, I just couldn't resist getting a snap of my fictional tabby alongside my real-world tabby (sorry, George... extra nibbles for you, later...)!